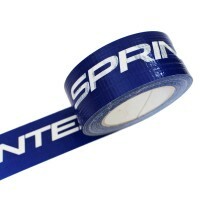 Cloth/Gaffer/Gaffa Tape- Campbell International Specialist Tapes. 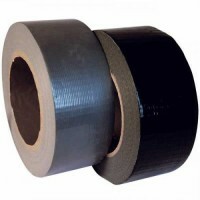 Campbell International A Class B Glass Cloth Tape with thermosetting rubber adhesive that has a thermal rating Class B. All our Glass Cloth Tapes are produced on ‘Non Fray’ material and are UL approved. Sizes: 12mm x 50m - Box of 96 19mm x 50m - Box of 64 25mm x 50m - Box ..
Campbell International Class F Glass Cloth Tape with acrylic adhesive that will resist temperatures upto 180°C and has a thermal rating Class F. All our Glass Cloth Tapes are produced on ‘Non Fray’ material and are UL approved. 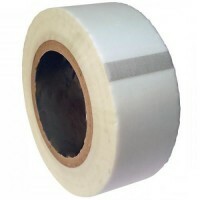 Sizes: 12mm x 50m - Box of 96 19mm..
Campbell International Class H Glass Cloth Tape with silicone adhesive that will resist temperatures upto 210°C and has a thermal rating Class H. All our Glass Cloth Tapes are produced on ‘Non Fray’ material and are UL approved. Sizes: 12mm x 50m - Box of 96 19mm x 50m - .. Please Contact us for prices. Campbell International high performance and high temperature resistant tape offers a unique ‘non-stick’ property that allows you to coat materials to leave ‘non-stick’ surface. Ideal for covering cylinders in the food processing, textile a..